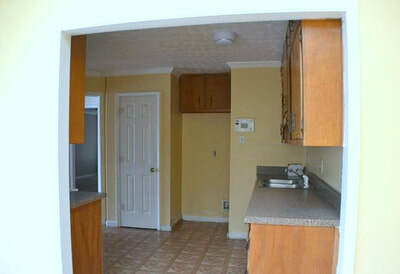 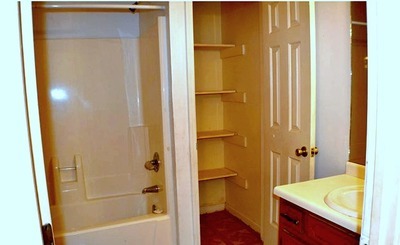 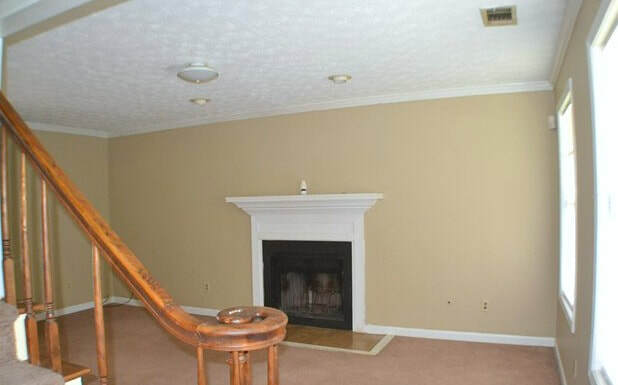 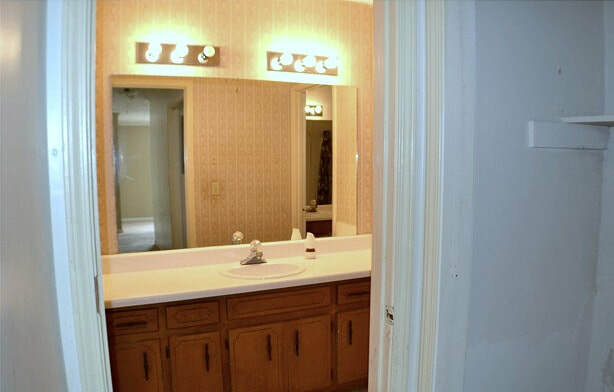 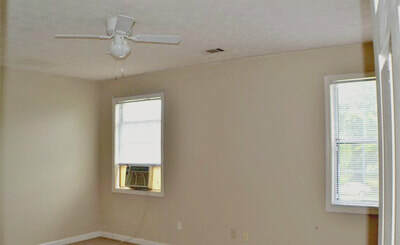 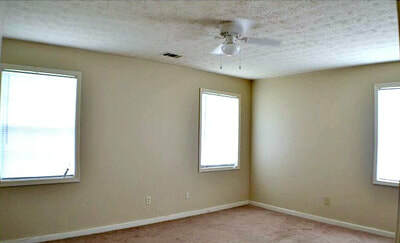 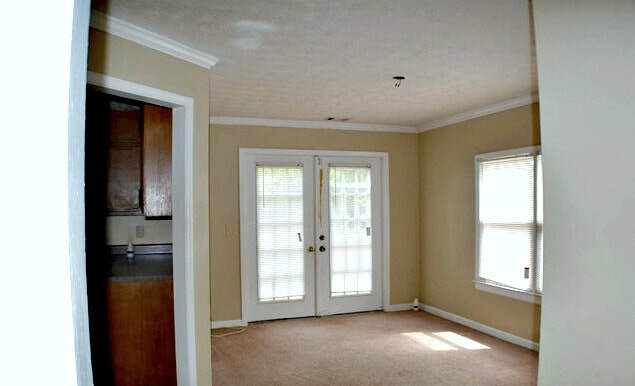 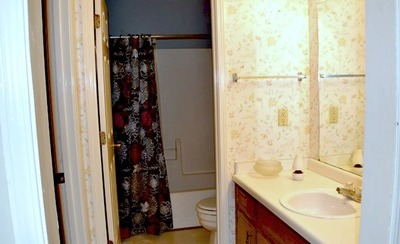 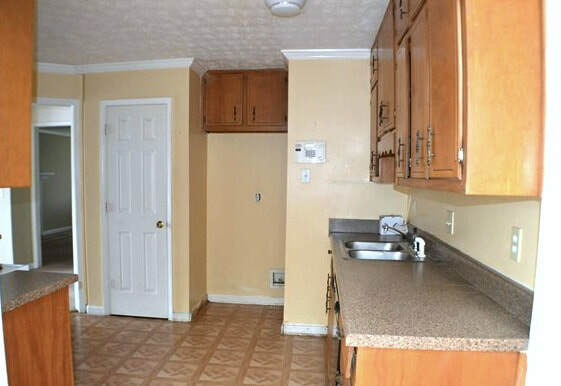 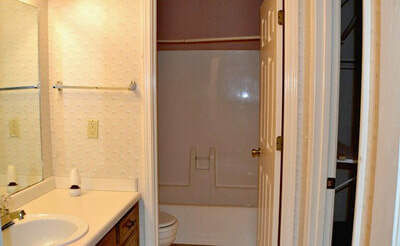 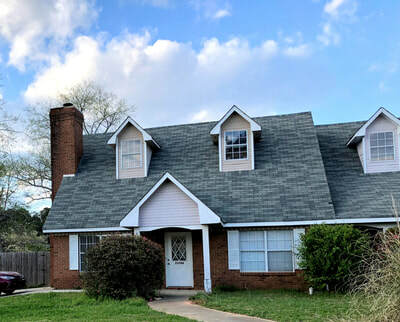 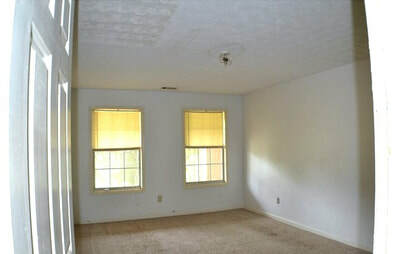 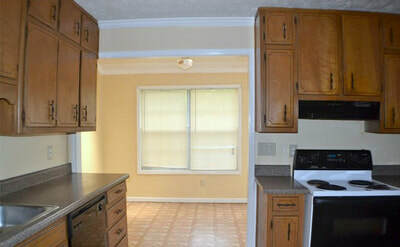 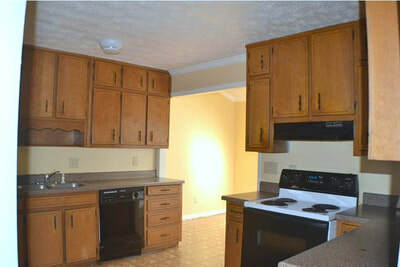 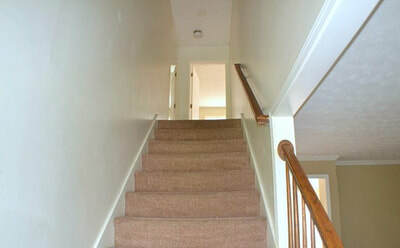 Large townhome style rental in Conyers, close to schools and shopping. Home has a family room with fireplace, formal dining room, and sunroof off kitchen that would make a second eating area. 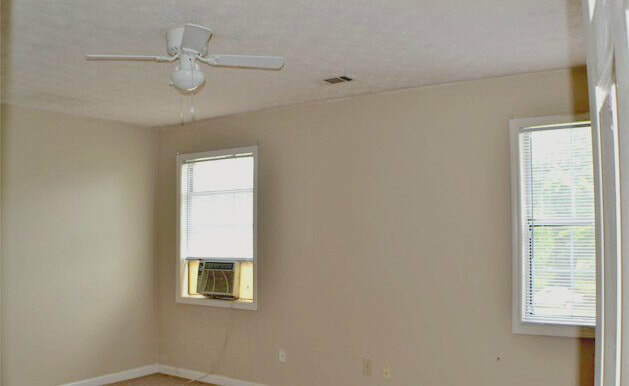 Newer roof and A/C units on both sides! Has new laminate flooring and carpet! 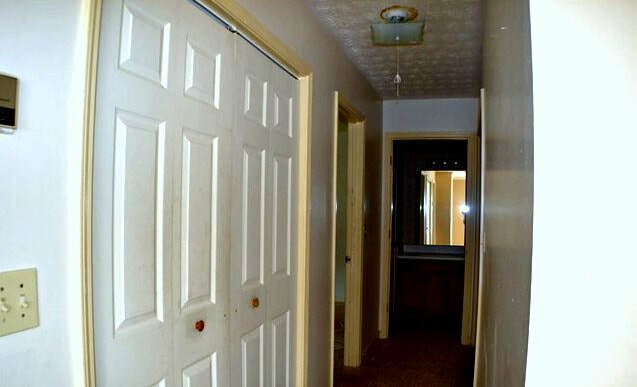 Property is occupied please do not walk onto yard or knock unless scheduled.